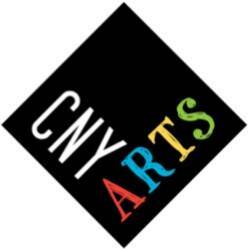 The 2019 CNY Fiber Arts Festival is made possible with funds from the Decentralization Program, a regrant program of the New York State Council on the Arts with the support of Governor Andrew M. Cuomo and the New York State Legislature and administered by CNY Arts. CNY Fiber Artists and Producers also gratefully acknowledges the support of Farm Credit Northeast AgEnhancement. Farm Credit Northeast AgEnhancement supports programs, projects, and events that are intended to strengthen agriculture, commercial fishing, and the forest products sector in the Northeast. This program is a combined effort of Farm Credit East, Yankee Farm Credit, and CoBank.